While the rest of the world is getting ready for the autumn rains and getting their ankle boots out of the closet, Aussies are the envy of the globe as they’re having a great time enjoying beautiful spring breezes and planning out their next picnic in the countryside. This spring is shaping up to be a proper gem on the Southern shores, which means that nothing short of a weekend trip or a full holiday will suffice. What’s more, you can see it all for almost free of charge by planning wisely and finding a free car or campervan destined for the region of your choice. So, here are some of the best tips and picks to make your road trip through South Australia a once-in-a-lifetime experience. Although an obvious tourist attraction, this island is well worth the visit, especially if you’re looking for gorgeous hiking paths, pristine beaches, and fascinating scenery. The island’s picturesque landscape will help you feel at ease, no matter how many tourists hike through this land on daily basis. The surrounding wildlife is also a popular draw, and it is not hard to see why. 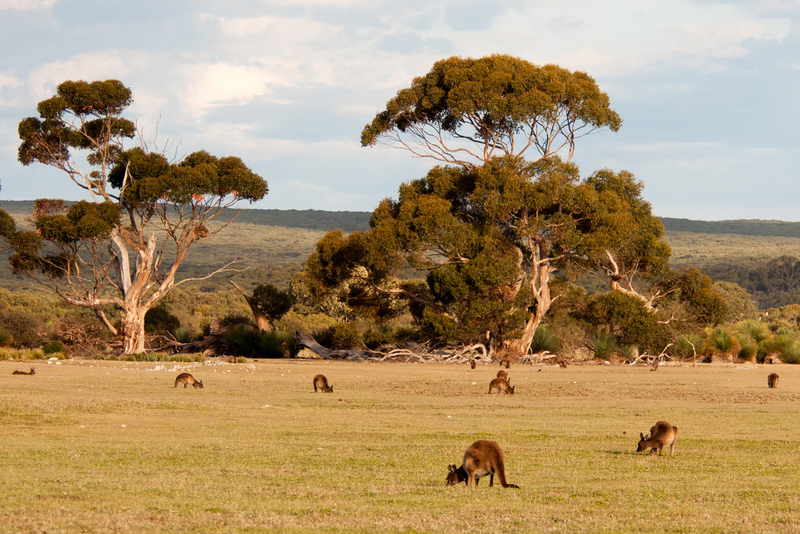 Besides the expectedly large number of kangaroos, the island is the natural habitat of a wide variety of birds, koalas, seals, penguins, and sea lions. 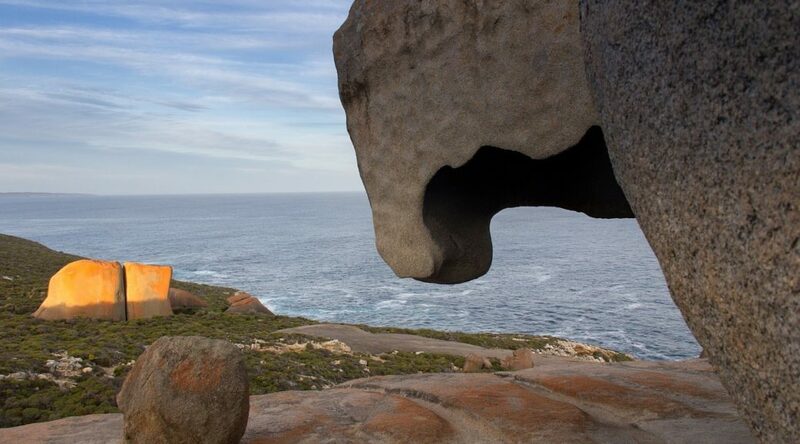 Finally, be sure not to miss the Flinders Chase National Park and its Remarkable Rocks, a name that suits them perfectly. Not only is it well-known for its exciting nightlife, Adelaide is also a place to go if you’re planning a romantic getaway. Each spring, jacarandas come into bloom and Adelaide becomes the epicenter of this natural wonder. Besides the town’s Botanic Garden and its gorgeous Wisteria walk, other places you should see include Terrace LeFevre, Fullarton Road, and Wakefield Street. While Adelaide has its own purple rains, the Clare Valley is literally swimming in gold. 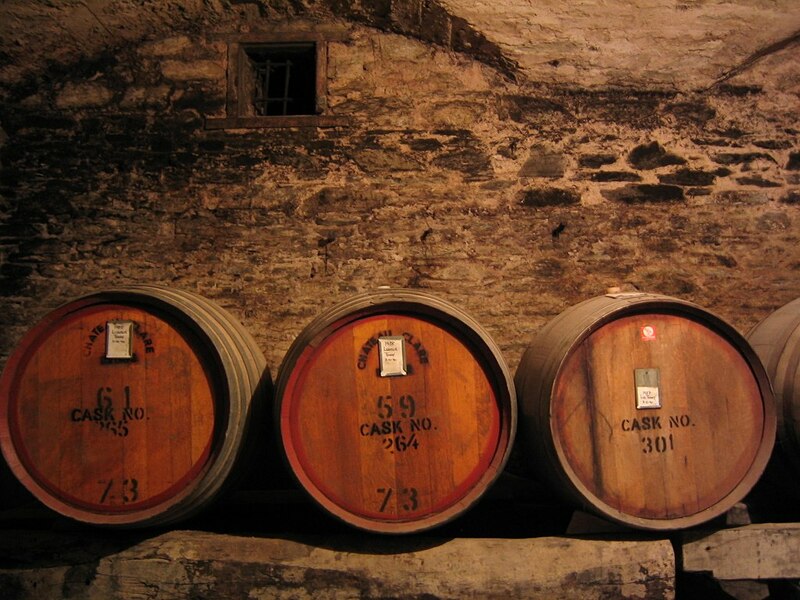 In other words, if you like canolas, you must take the road to Clare, settle down, take a deep breath and an even deeper glass of wine, since the region is well-known for high quality wines. The valley is also home to a number of old wine cellars, vineyards, and old bars, but if we had to pick one place to visit it would definitely be the Mintaro Maze, a beautifully hand-crafted living hedge maze, and a truly surprising gem. The best place for an early taste of summer on Australia’s southern shore is the Fleurieu Peninsula. Filled with marvelous beaches and top-notch resorts, as well as doubling as one of the top destinations for youngsters, Fleurieu will not disappoint. 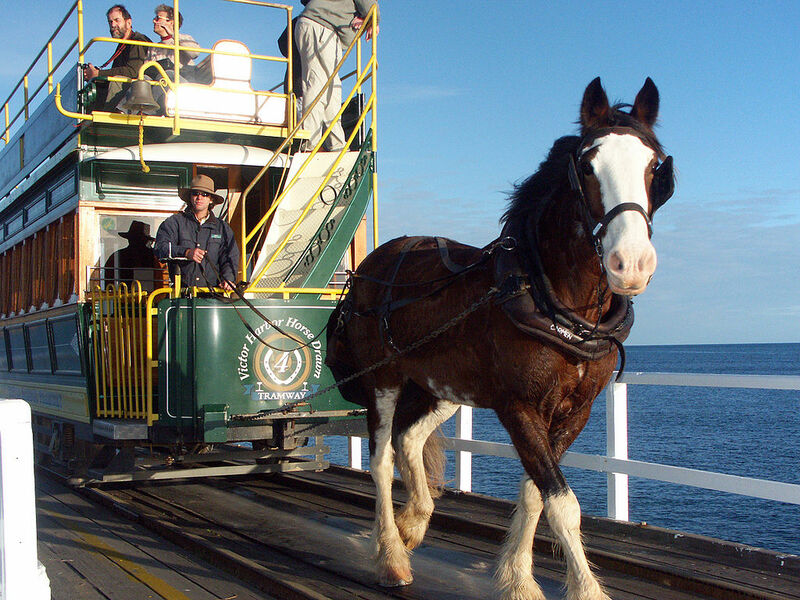 The newly formed resort of Goolwa, also known as New Orleans of Australia, attracts many paddle steamers and young tourists looking for fun. If you’re looking for a one-day adventure to remember for the rest of your life, here’s a suggestion for you: Oceanic Victor provides a truly unique experience of swimming with the world’s fastest fish – tuna! The aquarium is located in the Encounter Bay near Granite Island and it also has an underwater observatory. We urge you to give it a try. Because, you know, swimming with sharks is so passé. This would be the short list of some of the best travel destinations in the southern part of Australia. But don’t stop there. This place has a lot more to offer and it is up to you to find the other magic wonders around. Driving along the scenic coast is a wonderful experience on its own. And you can make the trip budget-friendly by renting a free transfer car (or even a campervan, if you don’t want to think about accommodations). The coast awaits!